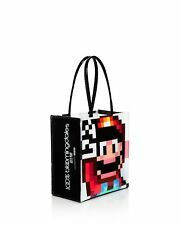 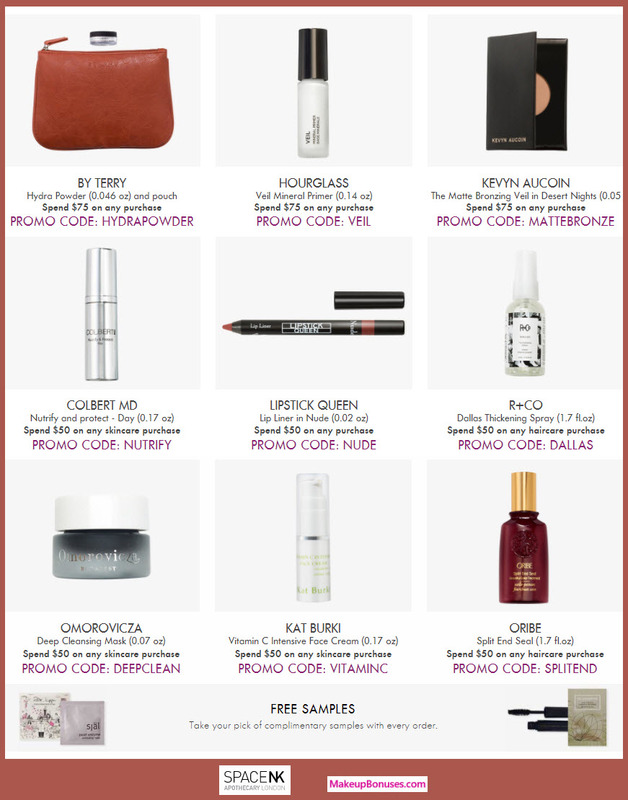 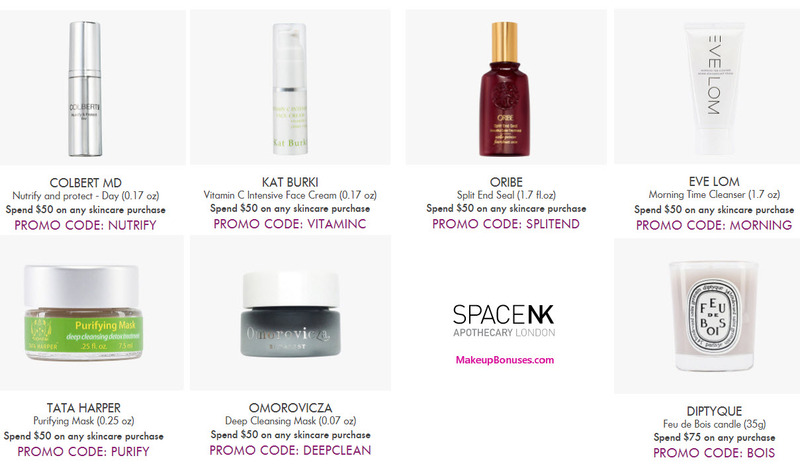 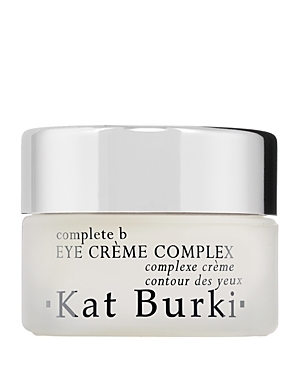 Kat Burki - Gift with any $75 purchase! 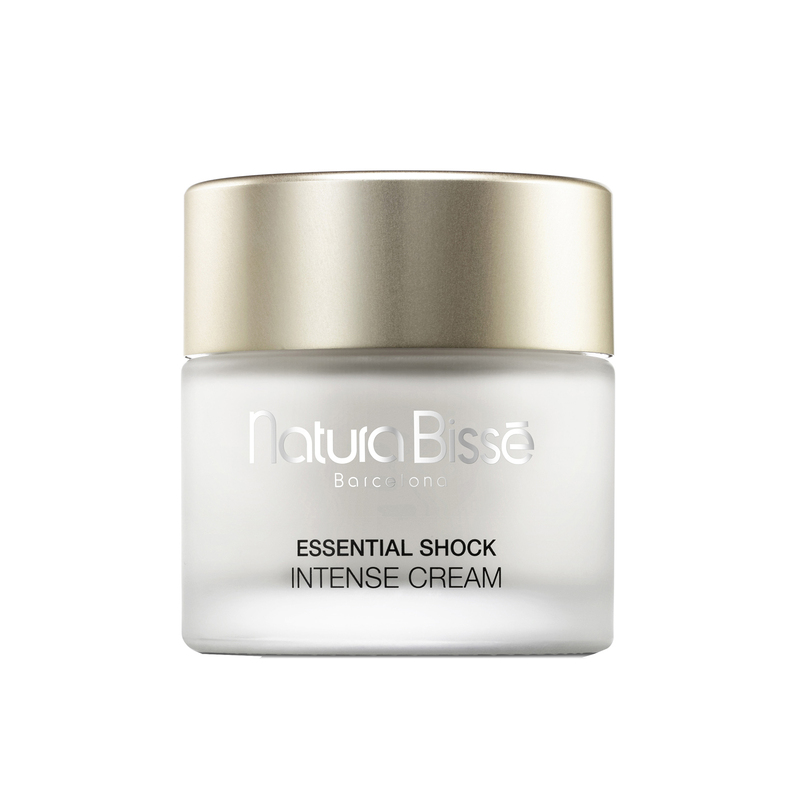 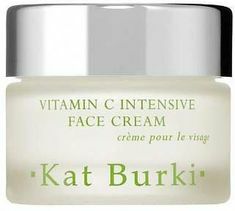 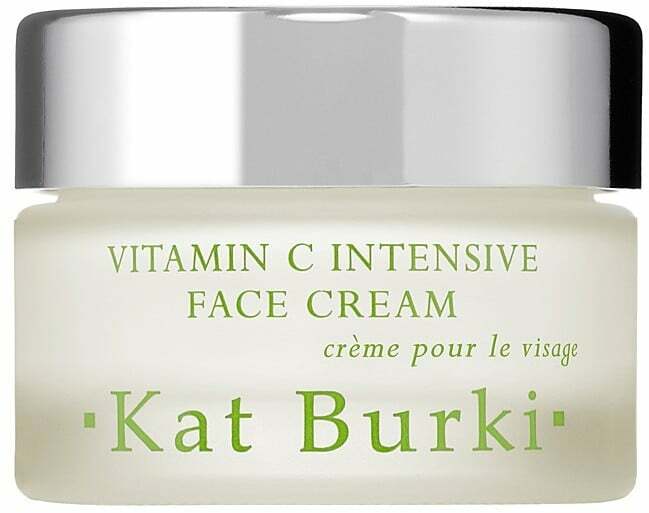 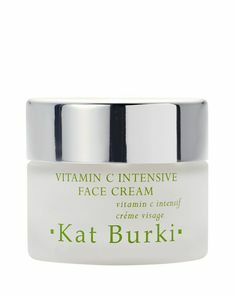 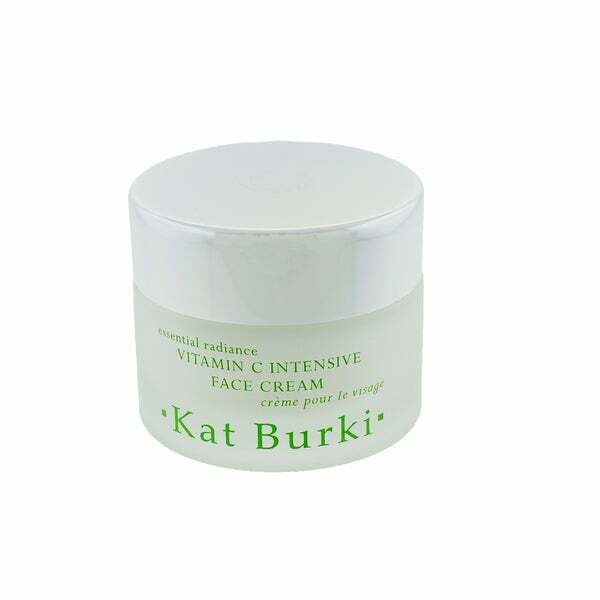 Kat Burki - Vitamin C Intensive Face Cream 1 oz. 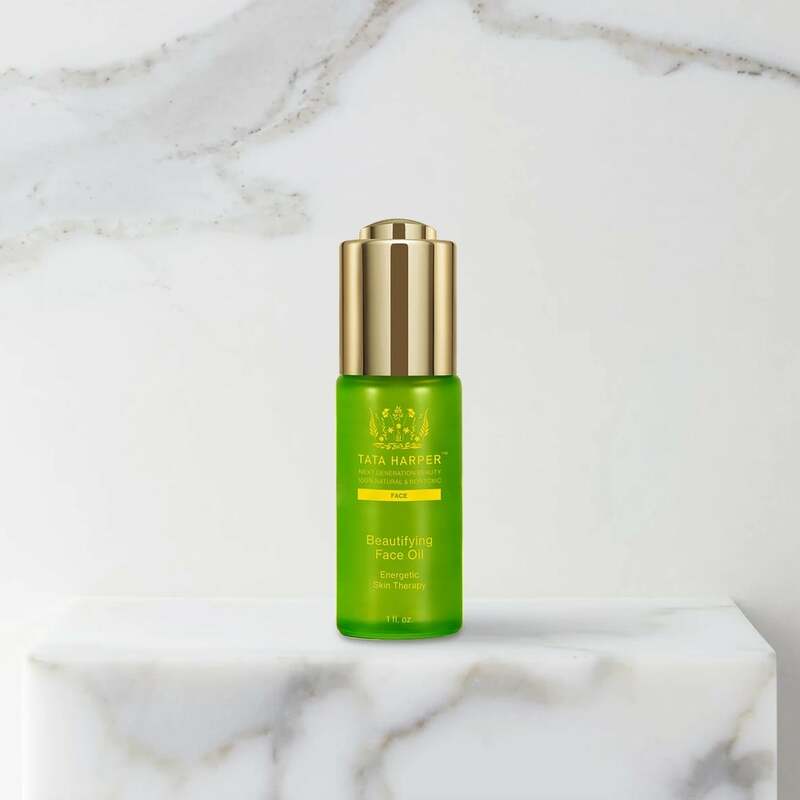 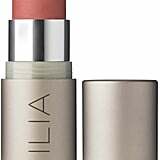 Sunday Riley - Luna Sleeping Night Oil 0.5 oz. 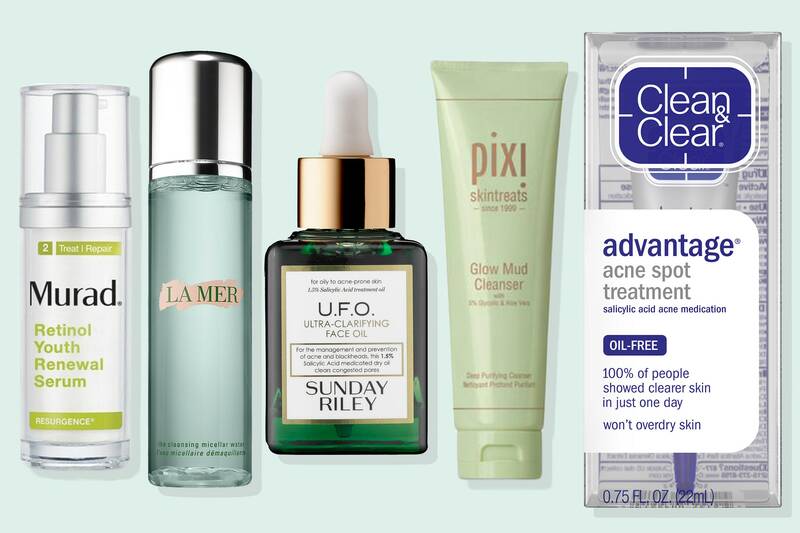 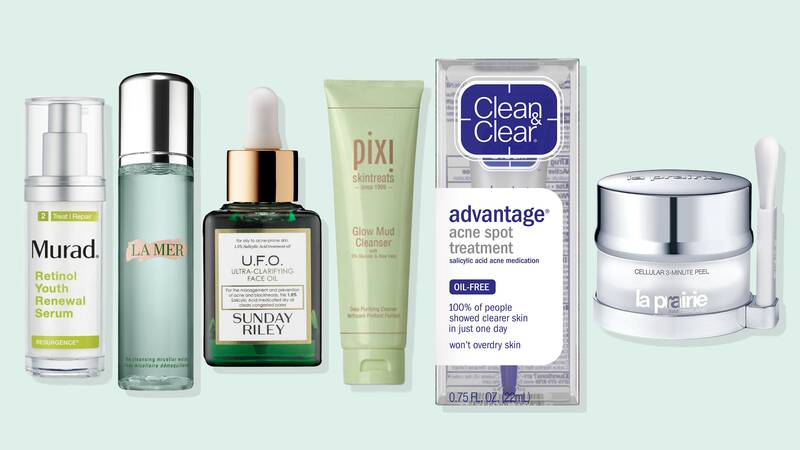 Sunday Riley - Good Genes Treatment 1 oz. 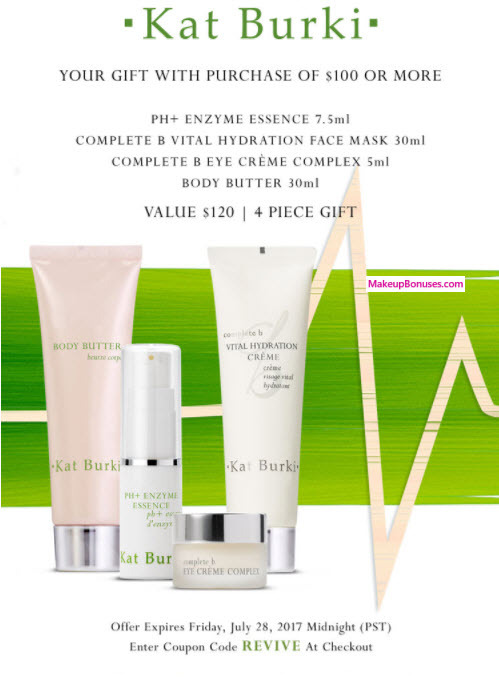 La Mer - The Lifting & Firming Mask 1.7 oz. 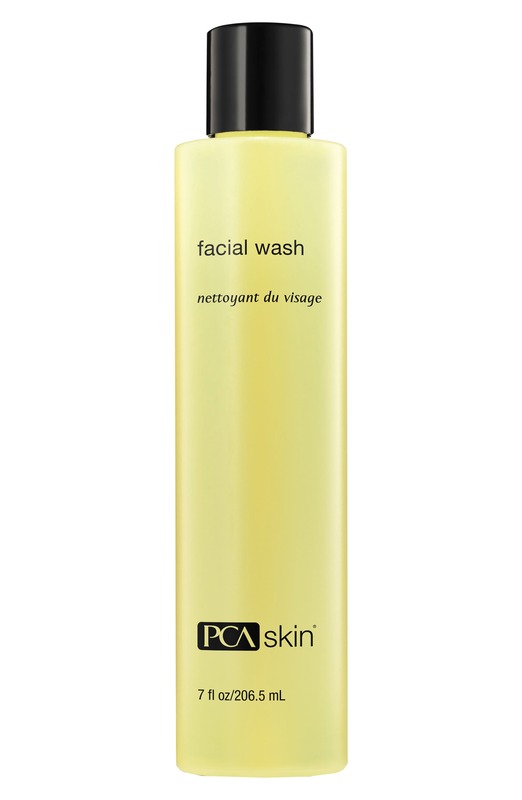 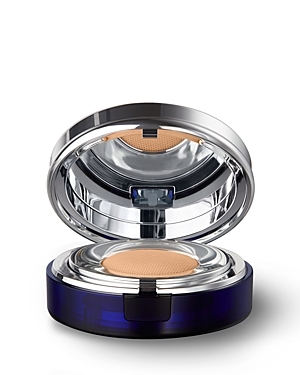 Clé de Peau Beauté - La Crème 1.8 oz.